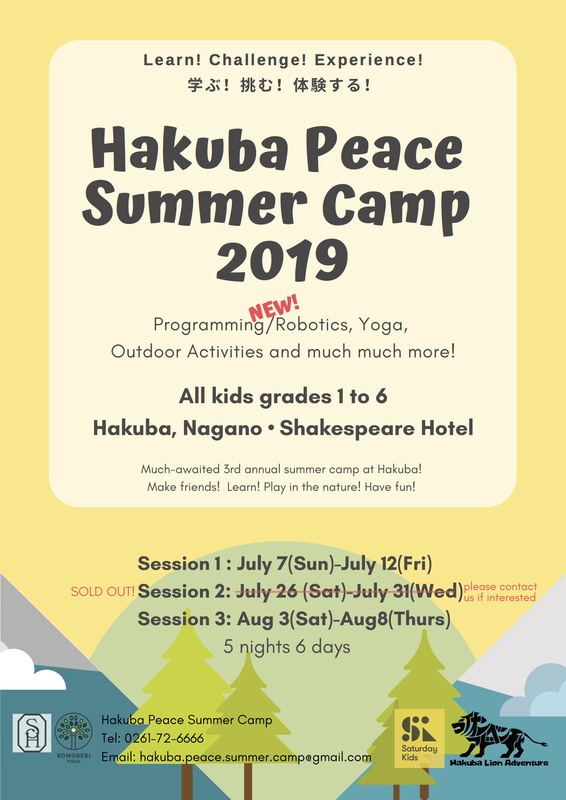 Located at the base of the Japanese Alps, Hakuba offers a breathtaking panoramic view, an array of outdoor activities, and natural hot spring baths or “Onsen” that is perfect for both physical and mental relaxation. The Shakespeare Hotel is conveniently situated in the heart of Hakuba. The hotel main building resembles Shakespeare’s birth house, The Globe Bar resembles Anne Hathaway’s birth house, and the restaurant and shop building resembles Shakespeare’s school. 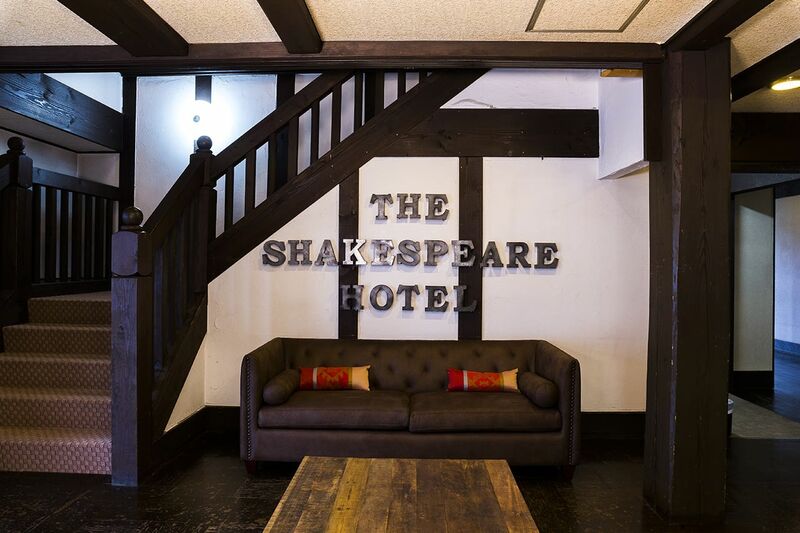 The Shakespeare Hotel offers guests a stylish and cozy atmosphere to rest and unwind. In the winter, The Shakespeare Hotel is minutes away from 10 ski resorts, the closest one being Happo-one, the venue of the 1998 Winter Olympics, which is 5 minutes away. The shuttle bus stop for most ski resorts is conveniently located across the street from the hotel. Whether it’s your first time on the slopes or you’re a multi year veteran, Hakuba caters to skiers and snowboarders of all levels. There are 4 restaurants (Japanese, Italian, lamb BBQ, French) and 1 bar (British style pub) located on our premise to choose from, and there are plenty of restaurants, cafes and bars along our street within walking distance. In the summer, the mountains offer a wide range of activities from hiking, river rafting, canoeing, fishing, mountain yoga, SUP yoga at the lake, mountain biking, and much much more! The Shakespeare Hotel is the perfect place for a ski or hiking holiday, yoga or meditation retreat, or company off-site and is suitable for families, couples, friends, and colleagues!